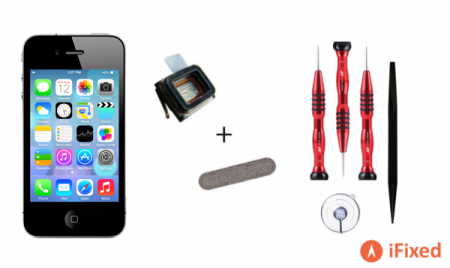 View Basket "BLACK Apple iPhone 4 Screen Repair Replacement kit – Tools and Video included!" was successfully added to your basket. Apple iPhone 4 Ear speaker repair replacement kit – Tools and Video included! 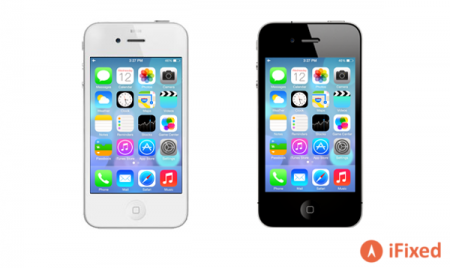 Apple iPhone 4 Lock button On Off repair replacement kit – Tools and Video included! 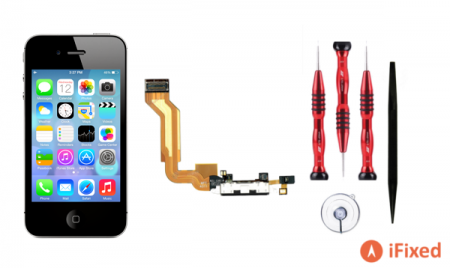 Apple iPhone 4s Ear speaker repair replacement kit – Tools and Video included! Apple iPhone 4s Lock button On Off repair replacement kit – Tools and Video included! 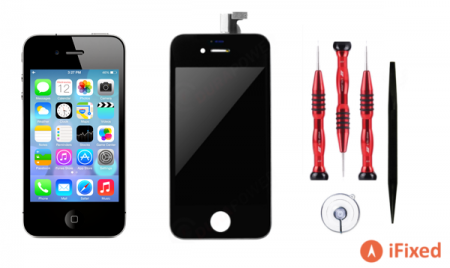 BLACK Apple iPhone 4 Screen Repair Replacement kit – Tools and Video included! 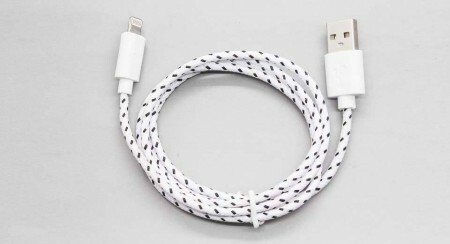 BLACK Apple iPhone 4s Charging port Repair Replacement kit – Tools and Video included! 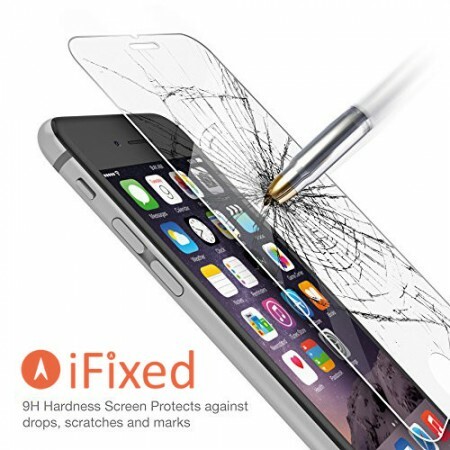 BLACK Apple iPhone 4s Screen Repair Replacement kit – Tools and Video included!